There are currently 3,757 users on this website. 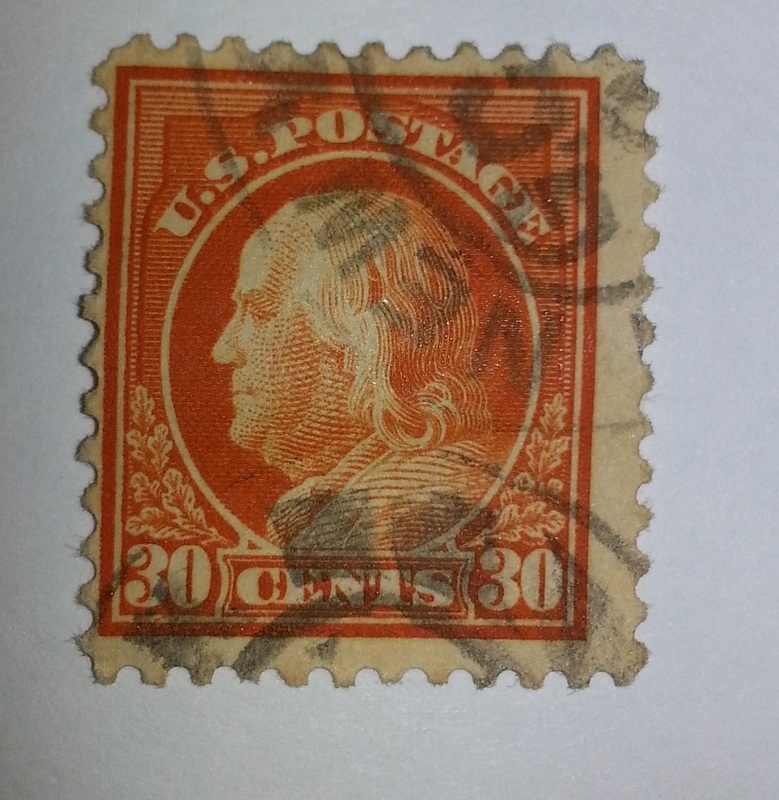 Your stamp is perf 11, thus a Scott 516, as written on the back. chasa, if it's perf 11, it has to be without watermark. Only pert 10 439 and perf 12 420 have Single Line watermarks. 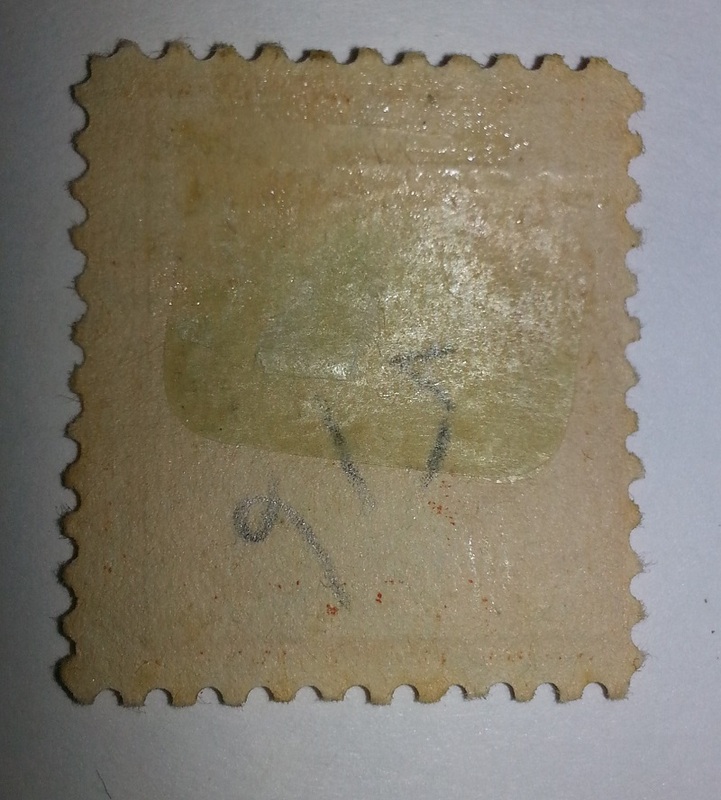 While this stamp is unwatermarked for certain, it should be noted that orange and yellow stamps are the most difficult examples to find watermarks on. Unlike other shades, the design shows up in fluid in the exact same shade of gray as the watermark. It took 0.43 seconds to lick this stamp.